Colin Murray, the presenter of talkSPORT's late morning show, is leaving the station ahead of its acquisition by News Corp.
News Corp agreed a deal to buy Wireless Group, the owner of talkRADIO and Virgin Radio, in a £220m cash deal in June, a 70% premium on the group’s share price ahead of the deal. Murray joined the station in 2013 after previously hosting a number of shows on BBC Radio 5 live, including the Saturday morning show Fighting Talk. 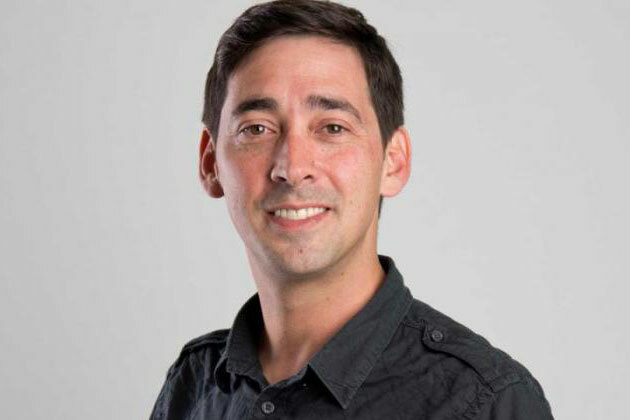 A spokeswoman for talkSPORT said: "It is with much regret that, after three years of working with us, Colin Murray has taken the decision to move on from his presenting role at talkSPORT this September. "Colin has been a fantastic asset to the station and, while we respect his decision, we will be very sorry to lose him. We wish him all the best for the future." Wickes, the trade and DIY home improvement retailer, has sponsored the lunchtime show since 2009 and renewed its sponsorship in 2013 when Murray took over from Richard Keys and Andy Gray. The news of Murray’s exit follows the former Aston Villa and Liverpool footballer Stan Collymore also announcing he was leaving the station, although not of his own choice. Yesterday on Twitter Collymore said: "After 8 extremely successful years at talkSPORT, the station has decided to withdraw its contract offer from May this year. "If anyone wants a highly motivated, audience growing, award winning and passionate broadcaster dedicated to engaging with football fans around the country, give me a call!"